If you're a die-hard fan of Iggy Azalea (like me), you might mistake seeing the Black Friday in the title of this post for Black Widow. LoL. No no no, it's not Black Widow, it's Black Friday. If you're not familiar with the term Black Friday before, then I'd like to throw some light into it. And even if you know what Black Friday is before, you'll still enjoy reading and stumbling upon this post. Although, Black Friday is now being observed in United Kingdom, Canada and Mexico too. On Black Fridays, there are so many unbelievable mouth-watering offers from both large and small online retailers and even local stores. There are two popular theories as to why this very day is called Black Friday. 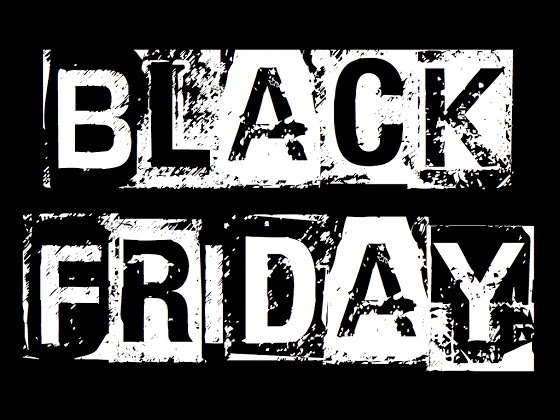 One theory is that the wheels of vehicles in heavy traffic on the day after Thanksgiving Day left many black markings on the road surface, leading to the term Black Friday while the other theory is that the term Black Friday comes from an old way of recording business accounts. Losses were recorded in red ink and profits in black ink.The black inks are then displayed on the Friday after Thanksgiving day. Whichever way, we're more interested in the offers that shows up on Black Fridays itself. This year's Black Friday is on the 28th of November, 2014. If you're planning to buy some things online, this is the best time to buy those things. The 2014 Black Friday sale is the best way to save on things you really want. Large and small online merchants sell many of their goods as low as 30% of their original prices. Some of the unbelievable offers on 2014 Black Friday includes BestBuy offering a Panasonic 50” HDTV for an unbelievable price of $199.99, this same TV is priced at $599.99 on a good day. 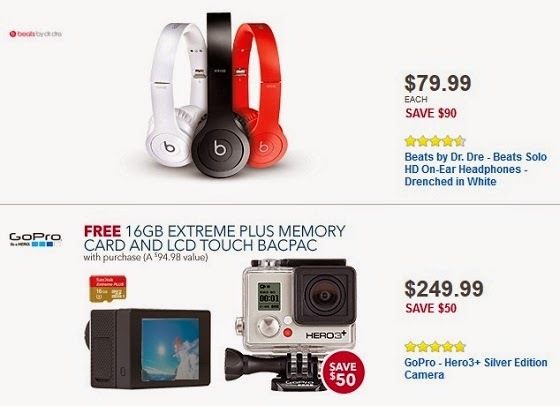 Also, $100 savings on all iPad Air 2s and the unique Beats by Dre headphones being unleashed for $79.99. These are just a few of the Black Friday deals that will help you get your favourite gadgets and other stuffs without burning a hole in your pocket. and also navigate to Black Friday 2014. Which of your favourite gadgets are you hoping to see a price-drop on ? What are you planning to buy this Black Friday ? The comment box on this page is open for you, drop your comments, ask questions and kindly share this post with others so that they'll also be aware of the 2014 Black Friday. Enjoy !